B.M.M.O. 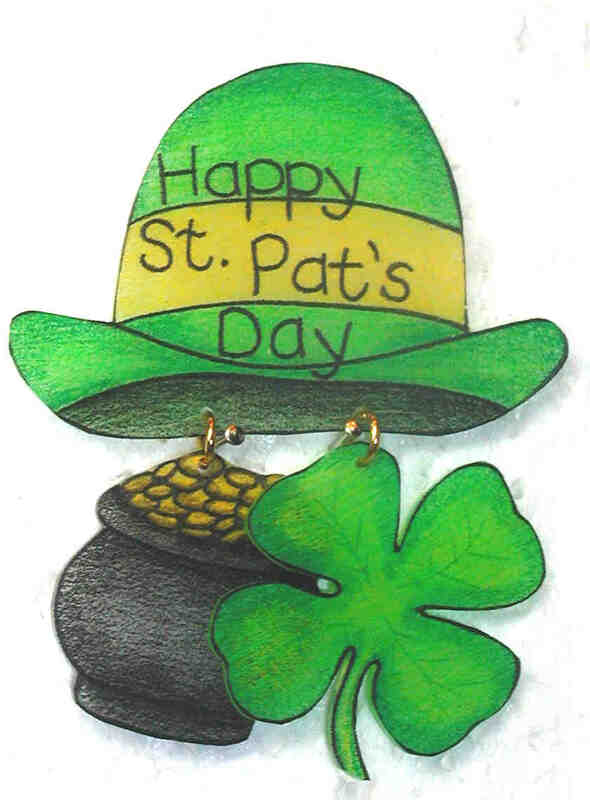 Consulting would like to say Happy St. Patrick’s Day to All. Wishing you all the luck of the Irish! Quick fact, did you know, the original color to wear in celebration of St. Patrick’s Day was blue, it changed to green in 1798. It was the Irish Soldiers way of raging a rebellion. Have a Great Day!! !